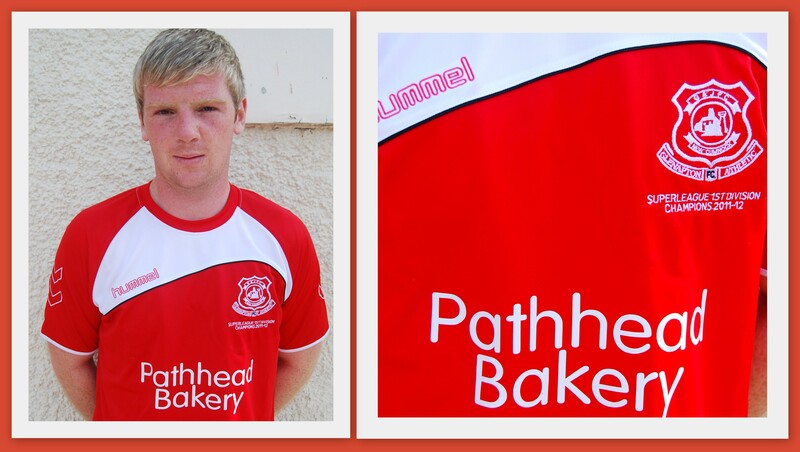 We are pleased to announce that Pathhead Bakery will sponsor the Glenafton Athletic shirt this season. A team photo with our sponsors will appear here in due course. Alex McEwan Plumbing, Kindbuild, Afton Homes, Glenbuild, Kelly’s Store, G. W. Reid Associates, Plumbstore, J. Adams Joinery, Howdens, Monty Davidson, Afton taxis, Iain Watt Haulage, Keystroe, McKechnie’s Garage, Pathhead Bakery, Alex Baird Double Glazing, R.J. McTurk, http://www.glenaftonfc.com, W. A. Jess, Myra Phillips Hairdresser, Afton glen Meats, Afton Plumbing, Afton Bakery, Afton Service Station, Neil Reid and W.Turnbull & Sons.